Yum! Absolutely ideal for a summer garden party, or indeed any girly occasion, delight someone with these fantastically pretty cupcakes. 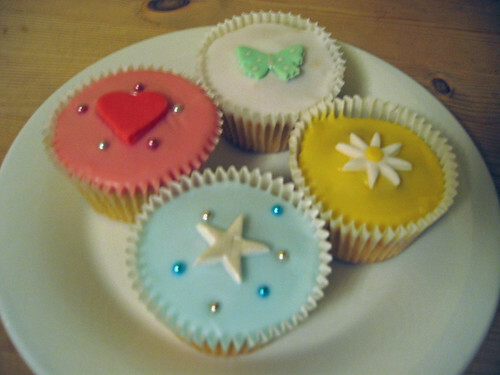 From £1.50 each (minimum order 24).